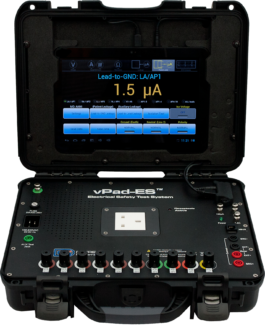 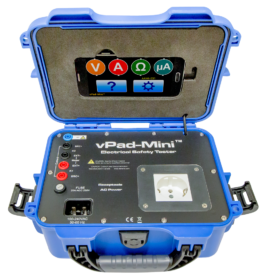 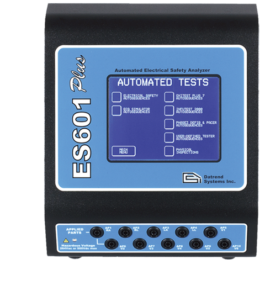 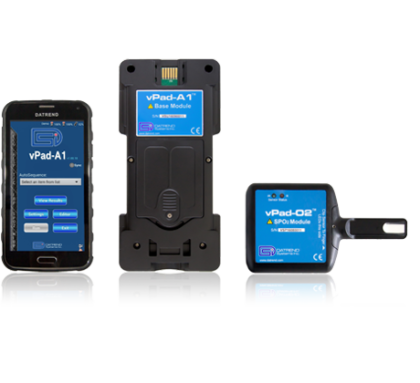 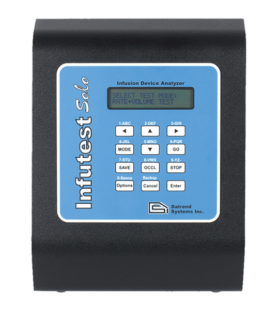 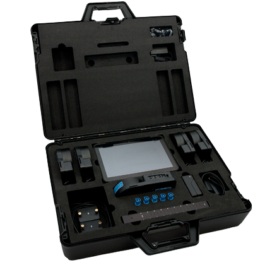 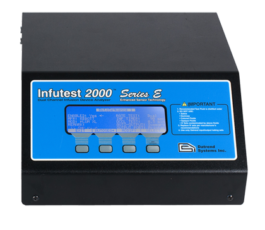 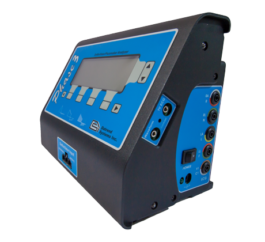 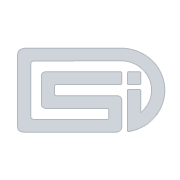 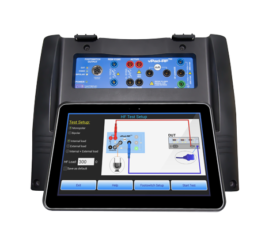 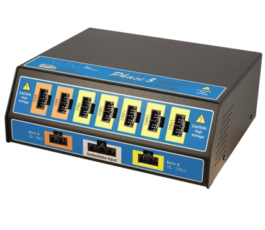 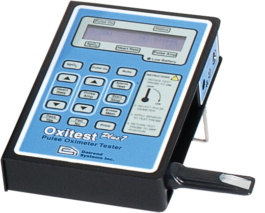 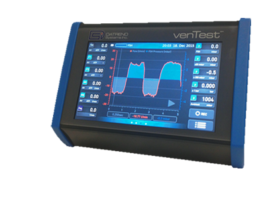 vPad-O2 | Datrend Systems Inc.
vPad-O2 is the next generation SpO2 tester. 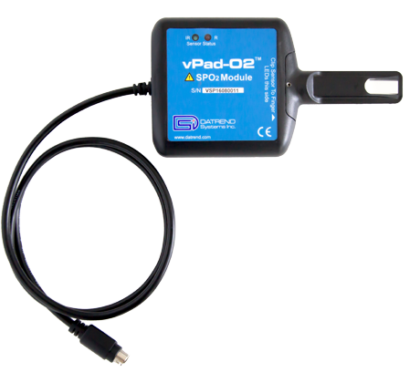 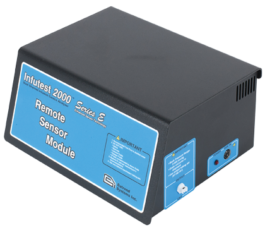 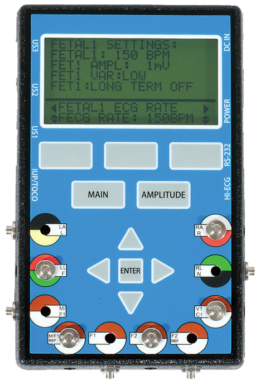 Built on the vPad platform, vPad-O2 is user programmable so new sensors can easily be added in the field without needing to send the unit back to a service centre for upgrading. 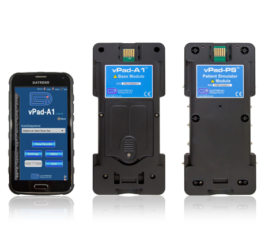 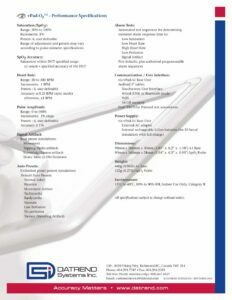 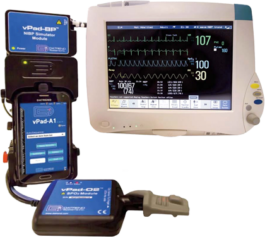 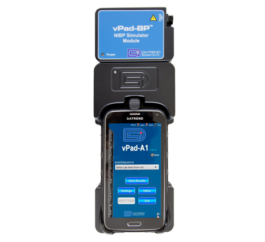 Being part of the vPad-A1 family, vPad-O2 can be upgraded to include a Multi-Parameter Patient Simulator and/or a NIBP Simulator.